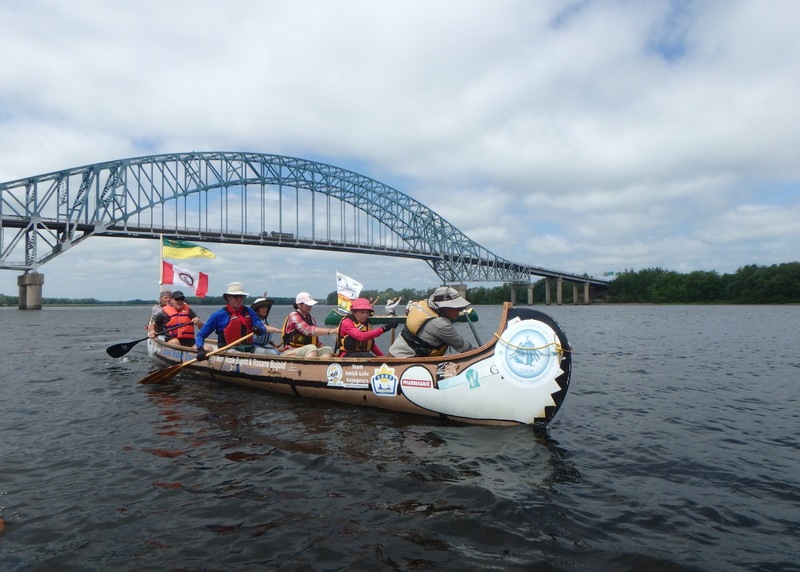 I’m giving an overview (and backstory) via slide show and talk about the Voyageur trip from Florenceville-Bristol NB to Saint John NB this past summer. It’s a free and fun program at Yarmouth Regional Library on Main Street next to Rodd Grand Hotel … Wed. Nov. 29 at 12 noon. Tea and coffee provided. Bring a sandwich!